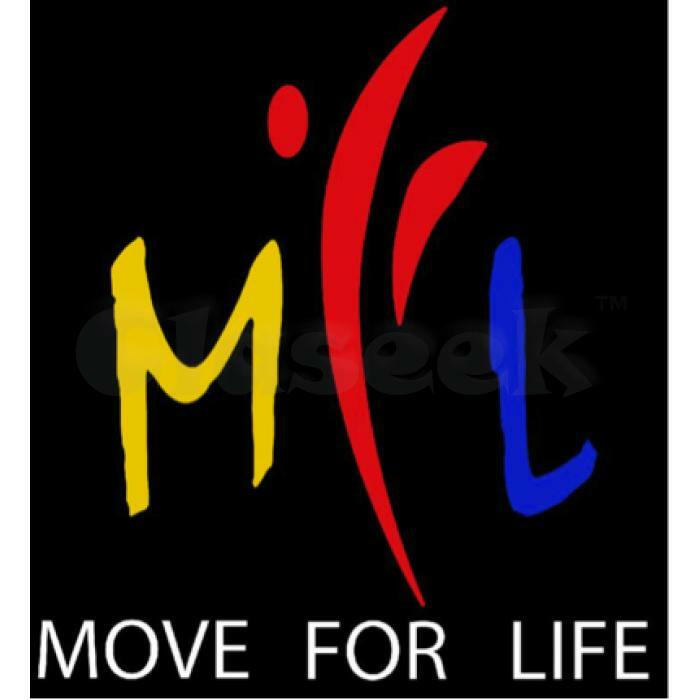 Move For Life is a youth health initiative focused on school-aged children. We operate mainly within schools as a curriculum based and ECA program to encourage health and movement amongst our youth and we are now looking to expand! We are seeking a cooking instructor to join our vibrant team on a part-time basis. This position will require the successful applicant to conduct group cooking classes for children. The classes are broken into age groups of 5-7 years and 8-11 years and will require some travel between HK island and Kowloon. Interested Parties please contact Joshua Keefe at [email protected] to proceed.